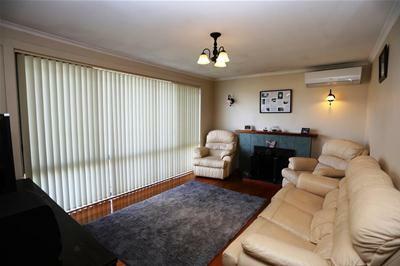 A roomy lounge comes with reverse cycle heatpump and wood heater as well as polished floorboards. 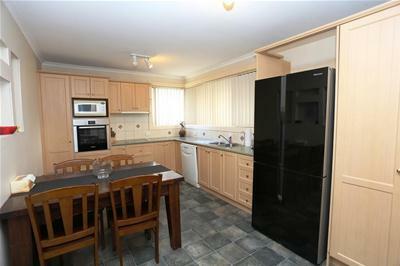 The modern kitchen/dining has been upgraded and leads to the laundry and out to a covered entertainment deck and backyard. 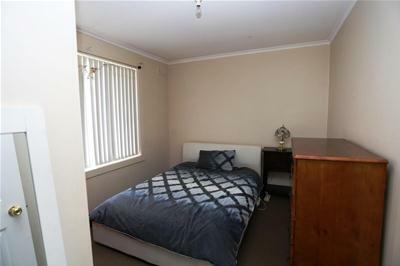 All three bedrooms are of good size with two having the bonus of built-ins. 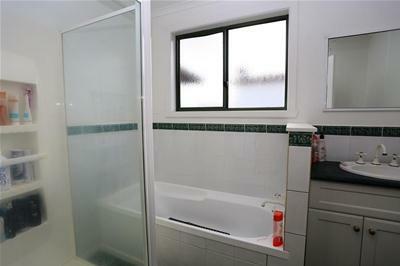 The bathroom has also been upgraded. 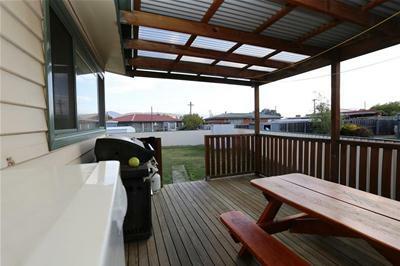 Backyard is fully fenced and has a double colorbond garage which is additional to off street parking. 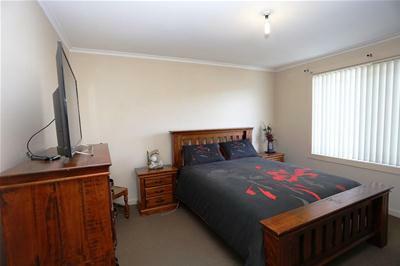 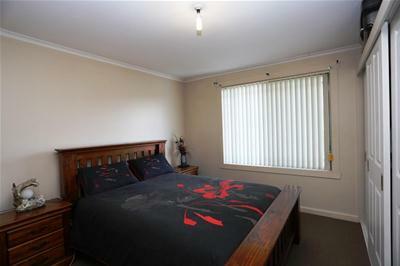 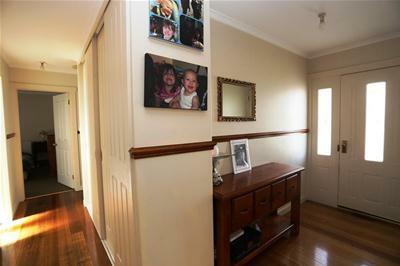 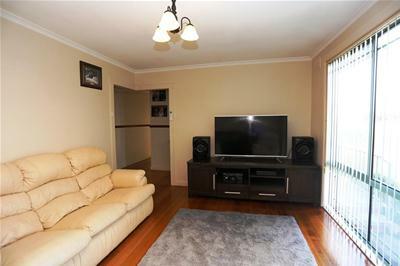 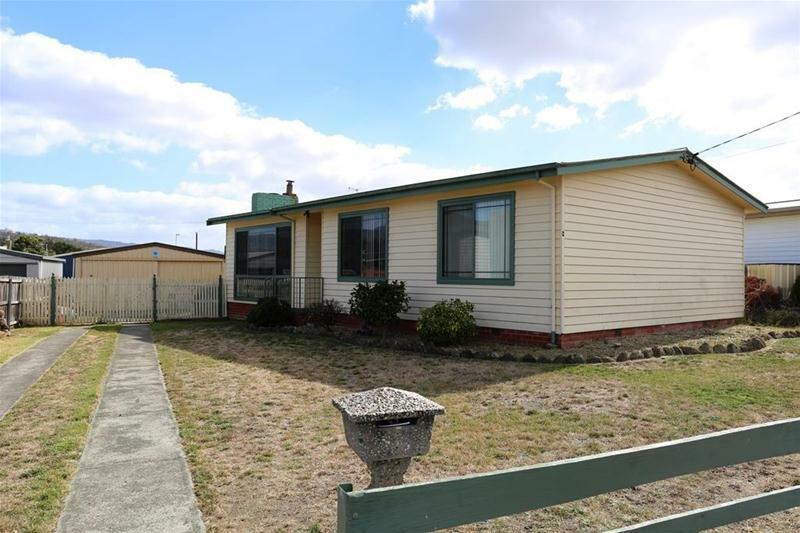 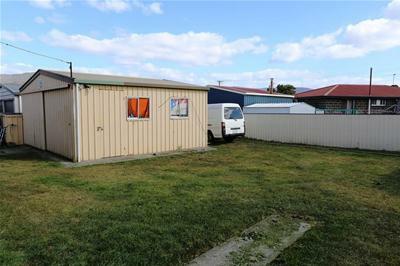 The property is minutes away from local schools, shopping centre and sports ground, it is well presented both inside and out and would rent in the low to mid $300's per week, so a positive return.